Have a question for Healing Style Pension? 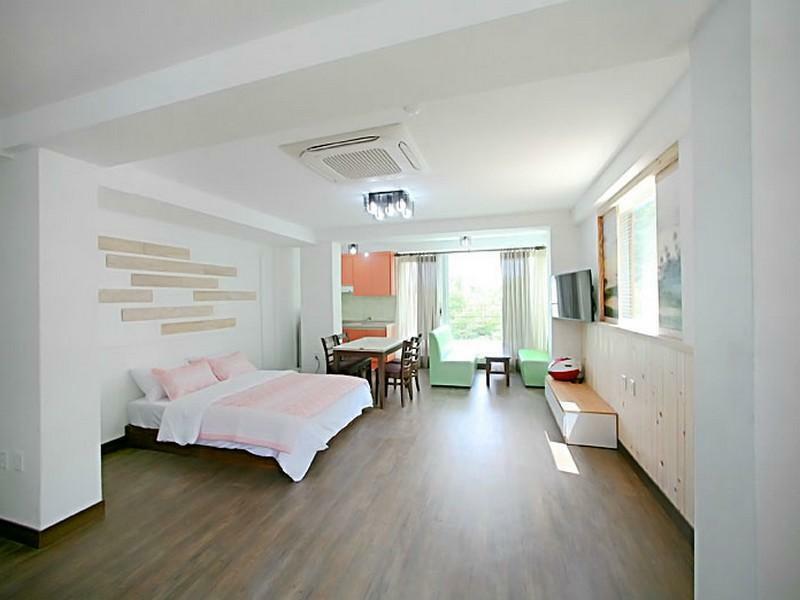 Healing Style Pension, located in Cheongpyeong-myeon, Gapyeong-gun, is a popular choice for travelers. From here, guests can enjoy easy access to all that the lively city has to offer. With its convenient location, the hotel offers easy access to the city's must-see destinations. 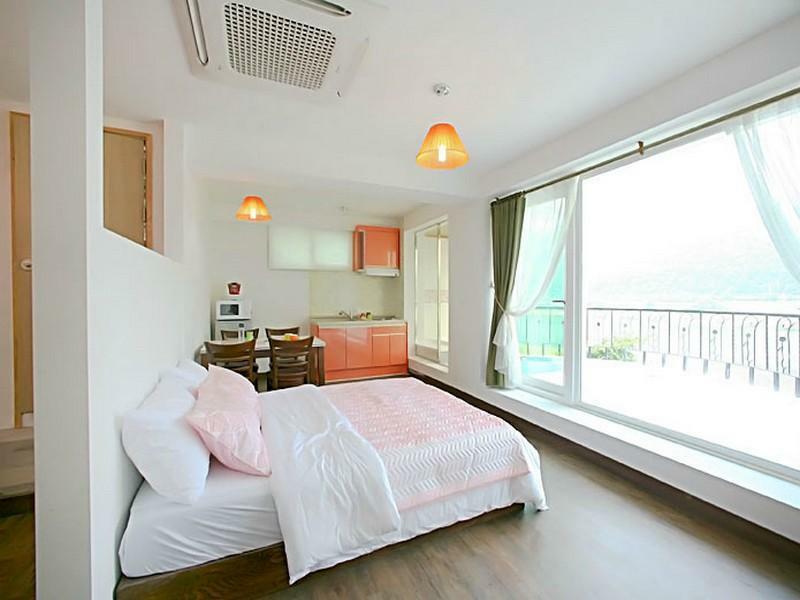 At Healing Style Pension, every effort is made to make guests feel comfortable. To do so, the hotel provides the best in services and amenities. To name a few of the hotel's facilities, there are free Wi-Fi in all rooms, express check-in/check-out, car park, family room, BBQ facilities. Step into one of 5 inviting rooms and escape the stresses of the day with a wide range of amenities such as television LCD/plasma screen, internet access – wireless, internet access – wireless (complimentary), non smoking rooms, air conditioning which can be found in some rooms. The hotel's karaoke are ideal places to relax and unwind after a busy day. Enjoy unparalleled services and a truly prestigious address at the Healing Style Pension.